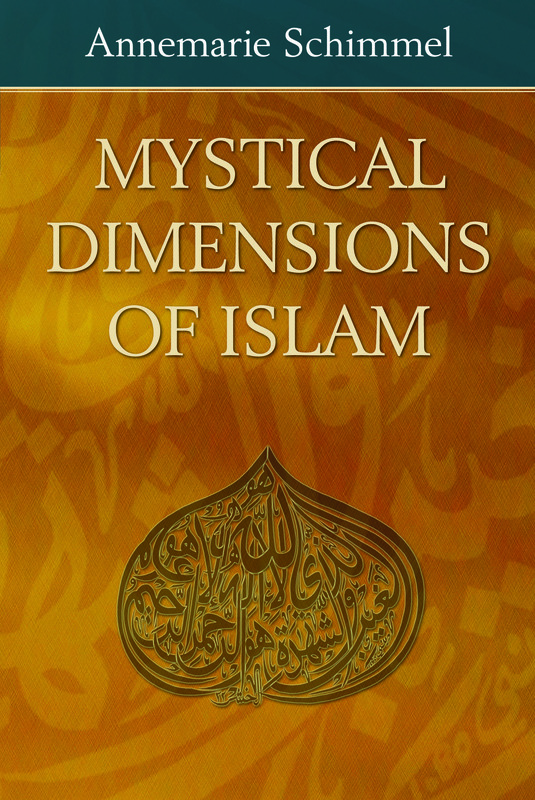 This book presents, for the first time, a balanced historical treatment of the transnational phenomenon of Sufism–Islamic mysticism–from its beginnings through the nineteenth century. Through her sensitivity and deep understanding of the subject, Annemarie Schimmel, an eminent scholar of Eastern religions, draws the reader into the mood, the vision, the way of the Sufi in a manner that adds an essential ingredient to her analysis of the history of Sufism. Professor Schimmel examines the various aspects of mystical poetry in Arabic, Persian, Turkish, Sindhi, Panjabi, and Pashto. The author skillfully demonstrates how Sufi ideals permeated the whole fabric of Muslim life, providing the average Muslim–villager or intellectual–with the virtues of perfect trust in God and the loving surrender to God’s will.